hello young lovers. looking for a soundtrack to get the mood right? this might be a stretch for the conservative love machines, but dig what's bumping on valentine's day. * let's fall in love - diana krall. i learned this tune when i first moved to wyoming. she can play, sing, and certainly looks the part. * i've got a crush on you - steve tyrell. my boss hipped me to this guy. he was right - i swear i hear this fella when the credits roll at the end of every romantic comedy. * if i was your girlfriend - prince. i went through two cassette recordings of "sign o' the times", and count prince as my number one early influence. 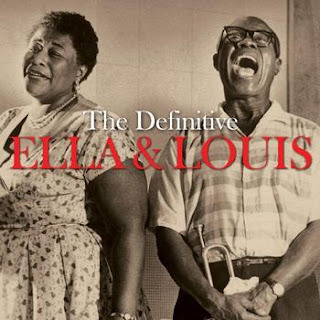 * our love is here to stay - ella fitzgerald & louis armstrong. the quintessential jazz duo. her innocence and his grit, perfect foils to each other. * ascension (don't ever wonder) - maxwell. falsetto, an afro, and a nice slow jam vibe. * my funny valentine - miles davis quintet. you had me at red garland's intro. the harmon is a nice touch too. 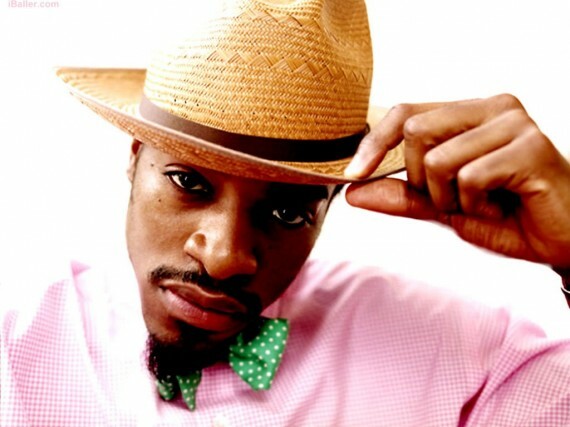 * happy valentine's day - andre 3000. anything that he touches gets drenched in his swagger. cool groove, songwriting that might miss the mark but still punches, and peculiar enough to stay catchy. * embraceable you - hakon kornstad & havard wiik. this guys sounds awesome. i found him while following the branches out of bassist eivind opsvik. hakon does an incredible looping bass saxophone & tenor lines tune oslo. * moody's mood for love - brian mcknight & take 6. fun eddie jefferson take with peerless vocal backs from the top shelf. 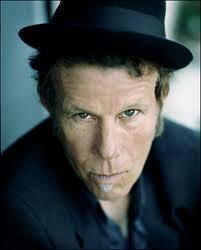 * blue valentines - tom waits. what a wonderful artist! he has so much character in everything that he does. johnathan crawford turned me on to this iconoclast. i am reading his collection of essays, profiles, and interviews. super cool guy. an acquired taste. * ladies love chest rockwell - lovage. actually, you could pick anything off this record. mike patton, dan the automator (from handsome boy modeling school), kid koala on the wheels of steel. quirky and raunchy. * just kiss me - harry connick jr. smoking final track off the album "blue light red light". my friends were into this record back in my vocal jazz days. my dear friend erin and i used to do he is they are. "aw, say it man!" * your love is my drug - ke$ha. you caught me. she is my guilty pleasure these days. wonderful tunes, weird album covers, and clever use of the shift key. * like someone in love - django bates. from the incredible album "quiet nights" on screwgun. a super original take on a standard gem, and a vocalist to die for. * i love every little thing about you - stevie wonder. wait for it... big ole' piece of cake. doubting the success rate of this playlist? just remember - the man who delivered me when i was born is named dr. cool (spelled differently, but that would kill the message here). put your hands together for LENT!! !